As evidenced by the many Shakespearean works from the period, Italy had a large impact on English culture during the late 16th century. This extended to an impact on music from Italian Madrigal. 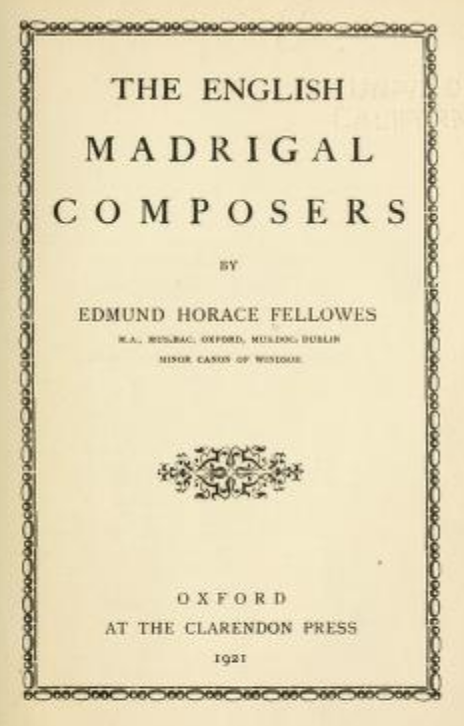 Thomas Morley was the most prolific of the English madrigalists. This piece was based on an already successful Italian original. 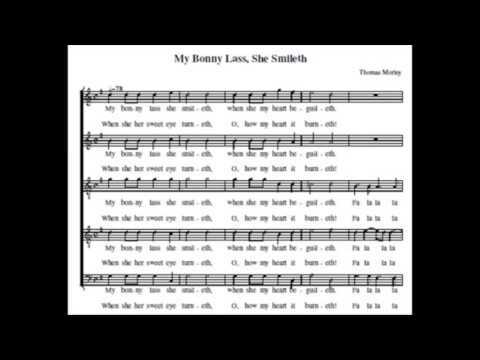 Recording of "My bonnie lass"